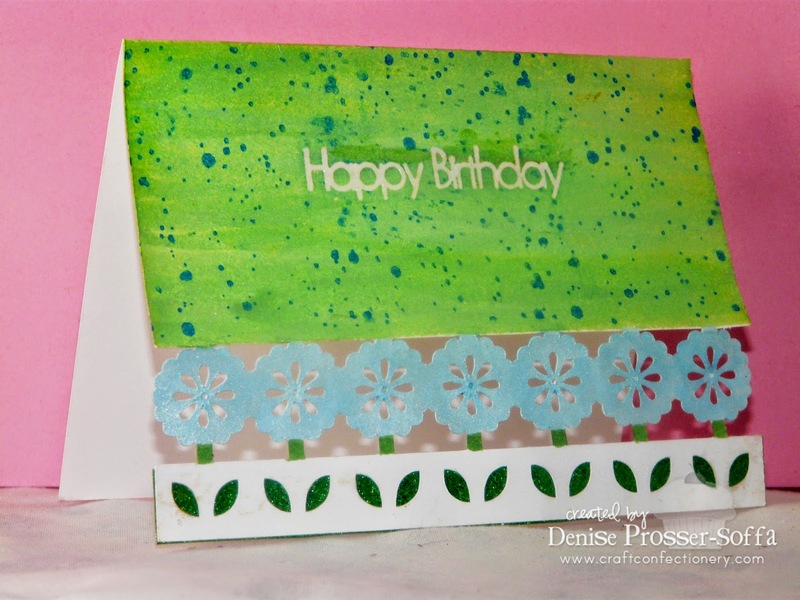 Craft Confectionery: 300th Challenge Celebration - We're Still Celebrating! 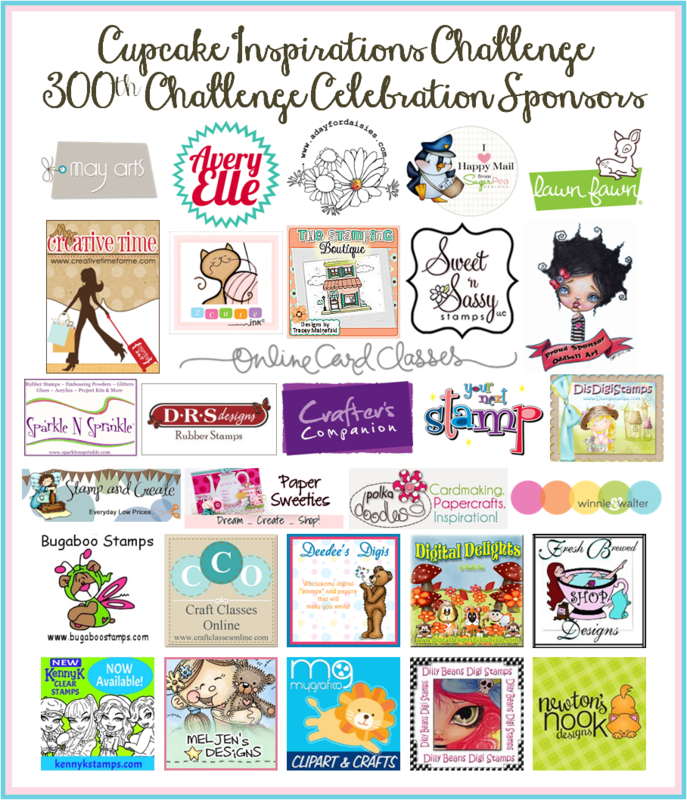 300th Challenge Celebration - We're Still Celebrating! We've been celebrating our 300th Challenge all week and the party is still going on! and three huge prize packages with $600 worth of prizes from 30 generous sponsors! Our challenges close at noon CST on March 14, there's still time to play along! 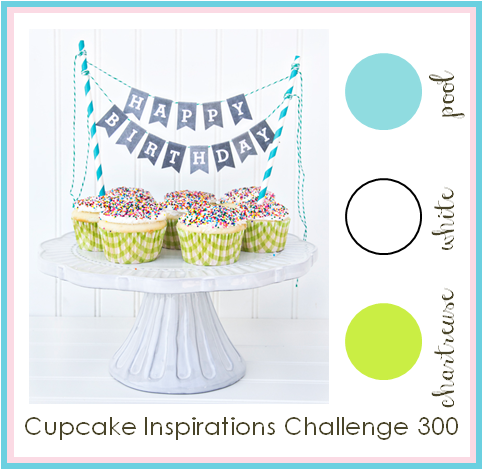 Today our Sweeties have one last project to share for each of our three inspiration challenges. (Click on the inspiration image or link for more details about each challenge and to play along). Be sure to check out our rules in the "Challenge Rules" tab on the top. Thanks again to all of our generous sponsors for helping to make this event possible!